MTN Group shares plunged more than 22% shortly on Thursday morning after reports emerged that the Nigerian central bank has ordered four banks to refund more than US$8-billion (about R115-billion) it claimed was illegally expatriated by the telecommunications provider. Bloomberg reported on Wednesday evening that Nigeria has ordered four banks, including Citigroup and Standard Chartered, to refund the money. MTN has slammed the central bank’s decision, saying it will harm the Nigerian economy. The news compounds MTN’s woes in the West African country, coming just three years after a Nigerian regulator imposed a $5.2-billion fine on the company for failing to disconnect unregistered Sim cards. That fine was later reduced to $1-billion. MTN slammed the central bank’s decision in a statement issued before markets opened in Johannesburg on Thursday. It said the Bank alleges that certificates of capital importation issued in respect of the conversion of shareholder loans in MTN Nigeria to preference shares in 2007 had been improperly issued. In September 2016, Nigerian lawmakers conducted a “holistic investigation” into MTN and other companies. 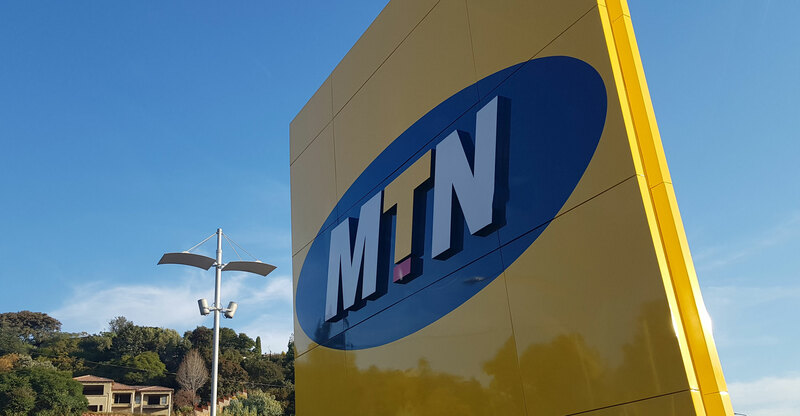 A November 2017 report concluded that MTN Nigeria “did not collude to contravene the foreign exchange laws and there were no negative recommendations made against MTN Nigeria”, the group said.